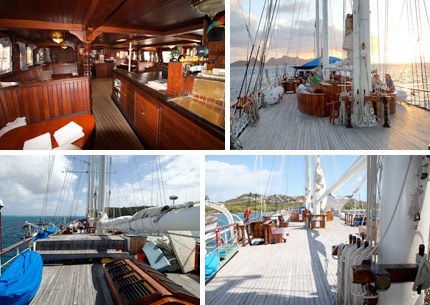 13 Night Sail Windjammer Cruise on the S/V Mandalay from St. Lucia to St. Maarten! Bid per Person based on Double Occupancy! Set sail on Sunday February 24th, 2019 on the S/V Mandalay from the Port of St. Lucia and Disembark on a Saturday 13 days later in the port of St. Maarten! Remember, ports visited are subject to change... we go where the captain and the winds take us! Offer is based on double occupancy in the Standard Cabin. 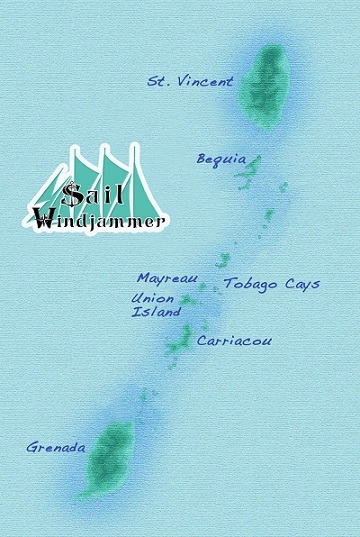 Once confirmed, you will need to contact Windjammer directly to pay for the Port Charges and any cabin upgrades if desired. 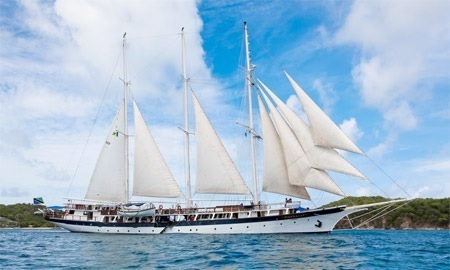 2o18 Port charges of $199.oo per person are additional and payable directly to Sail Windjammer. 2o19 Port Charges may change/increase- offer will be updated when information is available. Transfers, tips, tours, bar and retail purchases are not included in this offer. All sailings are subject to change and modification in dates and itineraries. Bid price is per person based on double occupancy.